This page will provide links to some of the presentations made by our organization to different focus and interest groups, school districts, conferences and university systems. It will also reference presentations by others that align with our purpose. Hover over the “Presentations” tab above to select the presentation or click below. 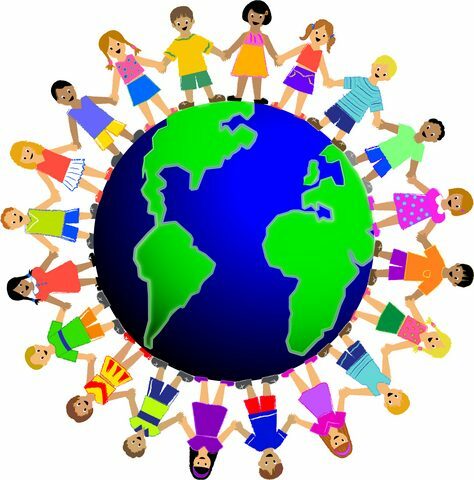 Virtual Global Education Conference – An updated presentation on Education for Transition Toward a Global Society: A K-8 Social Science Framework.